If you don't get a permissions dialog in the chrome extension, it can be because the extension earlier was blocked from accessing the microphone and/or camera. Follow these instructions to get the permission dialogs back. Tip: If you can't find the popup, the extension icon in the URL bar will bring it to front. If you didn't have a popup, it just launches a help screen that you can close straight away. 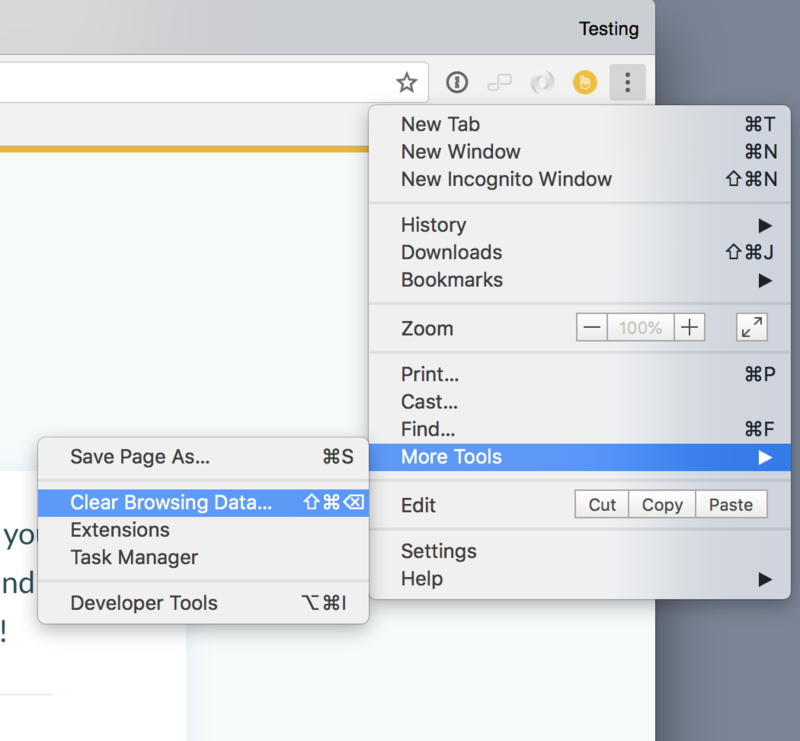 From the "three vertical dots" you will find the Clear Browsing Data option from "More Tools". 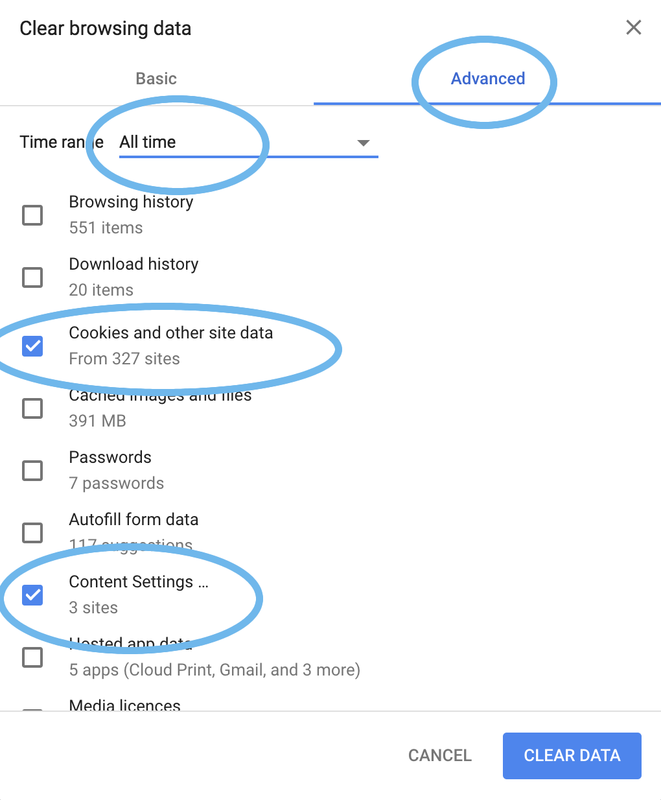 "Cookies and other site data"
Using whatever method you previously used to start the the popup. More info here.